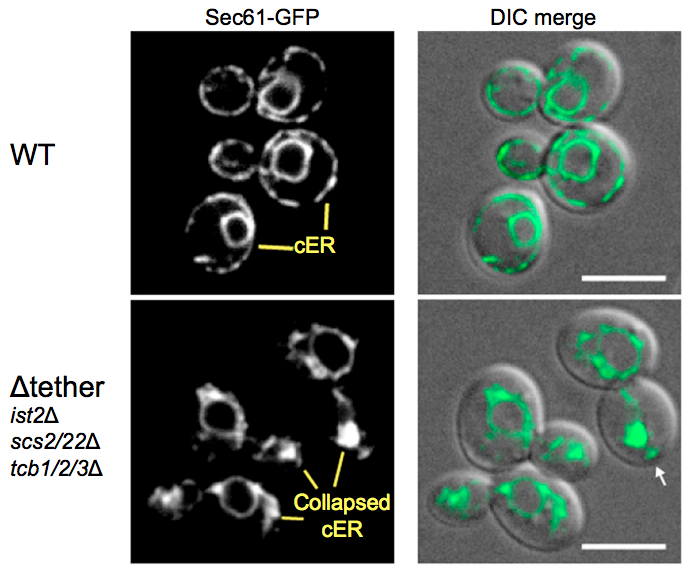 ER-to-plasma membrane tethering proteins regulate cell signaling and ER morphology. Manford AG, Stefan CJ, Yuan HL, Macgurn JA, Emr SD. Dev Cell. 2012 Dec 11;23(6):1129-40. PMID: 23237950. This entry was posted in Announcements and tagged announcement, cell biology, endoplasmic reticulum, Golgi, Journal Club, membranes, molecular biology, organelles, plasma membrane, signaling, trafficking on June 17, 2013 by NateKrefman.